Share the post "Keep your fertility"
If you’re interested in having children, fibroid embolization makes good sense. A hysterectomy obviously ends any chance of getting pregnant. Fibroid surgeries like myomectomy may cause uterine scarring and impact the ability to conceive. 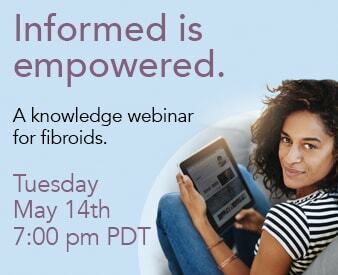 50% of all myomectomy patients experience fibroid regrowth. The window for having a fibroid-free uterus, optimal for pregnancy, is often less than a year. Fibroid embolization means that patients of child-bearing age who want to conceive, generally can. Over 30 women in our practice have had normal pregnancies and healthy babies following this procedure.